First look at the Australian zombie drama. Few genres are as played out at this point as the zombie movie, but writer/director Yolanda Ramke's Australian thriller Cargo has a novel premise that suggests there may still be life in the undead. 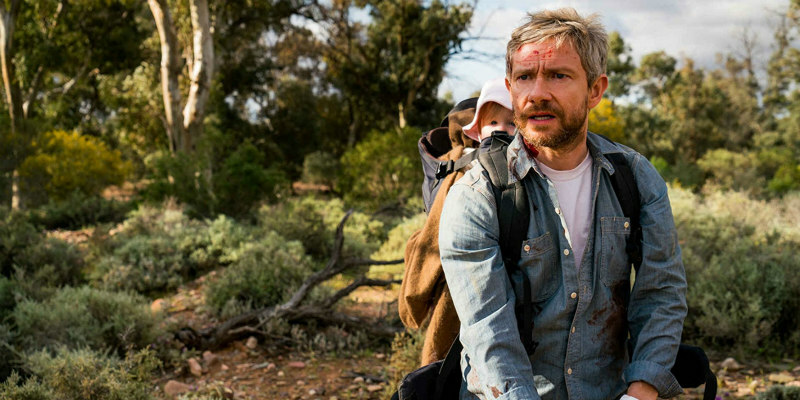 In the aftermath of a zombie apocalypse, Martin Freeman plays a father who after suffering a bite, has 48 hours to find a safe place to leave his infant child before he turns into a shambling brain muncher. 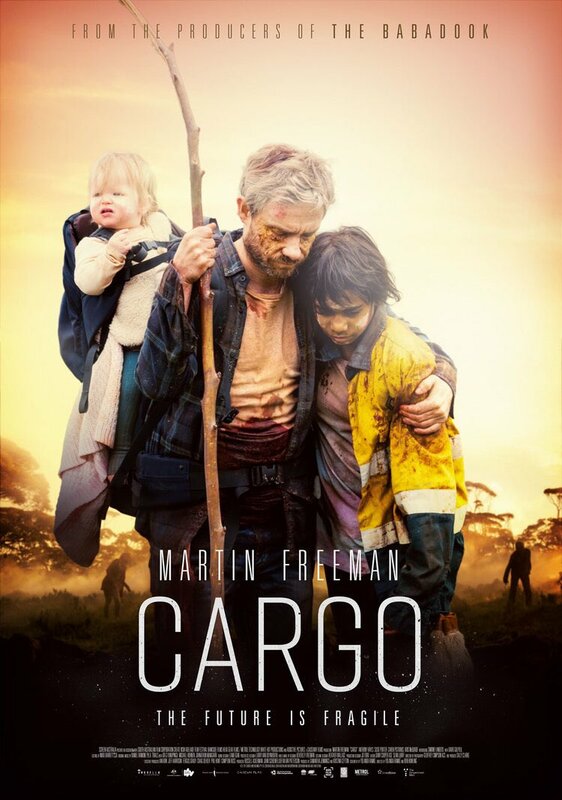 Cargo will premiere on Netflix UK May 18th, a day after it opens in Australian cinemas. You can check out the film's Australian trailer from distributor Umbrella Entertainment below.